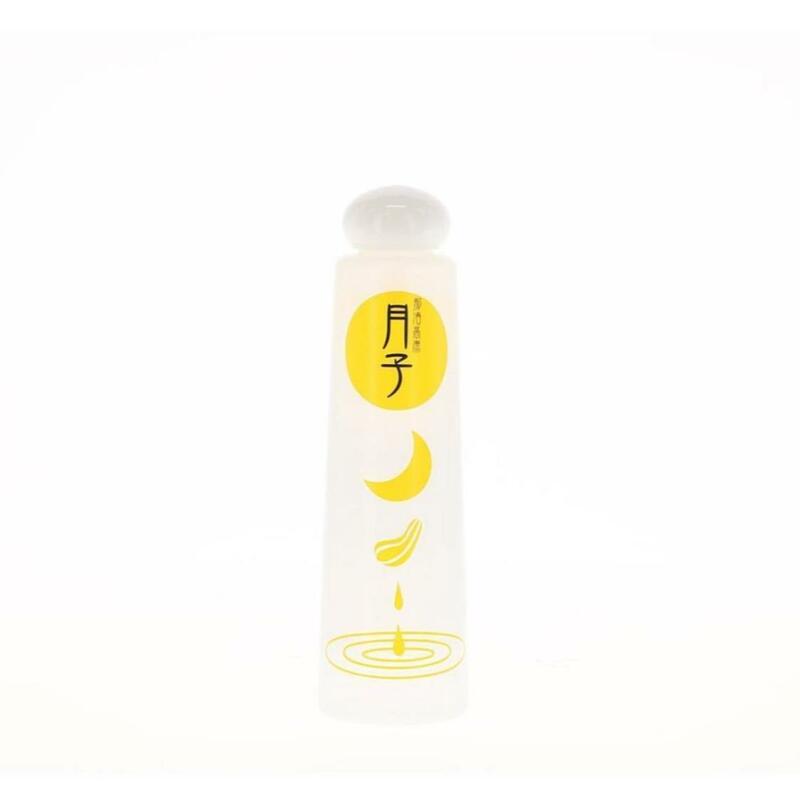 TSUKIKO: Full Moon Skin Lotion is a natural beauty lotion that combines the traditional skills of Japan with the latest technology. Sponge gourd skin lotion is a traditional japanese natural herbal lotion. Its use has been enjoyed for over 500 years in Japan, and recent research has shed light on the gourd's outstanding properties.